Valued and known among its customers for the purpose of manufacturing, exporting, trading and Supplying the best quality of Non Woven Bags Kavita Exporters was established in the year 2012. The product range offered by us consists of Non Woven Bags in Different range and quality.we make use of quality assured materials and latest tools.They are highly demanded because we ensure good quality in best prices. 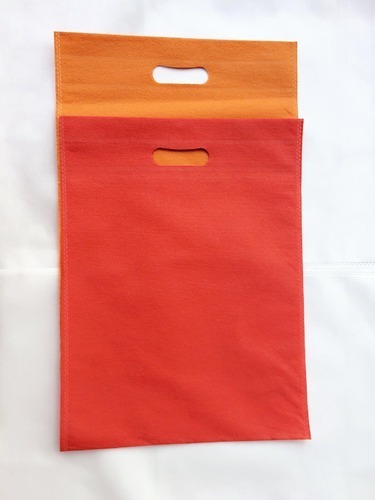 Rendered by us at industry leading prices, our Non Woven Bags are highly appreciated among our customers. Since the inception of our company, we have been backed and supported by a team of hardworking and innovative professionals. Boasting by their skills, knowledge and experience, we have been able to work to attain maximum customer approval and satisfaction. Their eye for details and dedication, have helped us in attaining a commendable position in this domain.